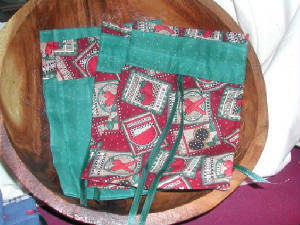 See below for more of our handmade cloth giftbags. On this page I have ones for your friends with a green thumb. Think about adding a soap of the same name, or perhaps one of my wonderful floral soaps or herbal scented soaps! 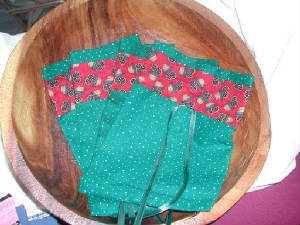 My lotion bar tins are also a wonderful addition to these giftbags!